ABCO filler installations span a wide range of bag-in-box industries, including wine and spirits, syrup, water, coffee, dairy, commercial detergents, hand soaps, beverages, and petroleum products. 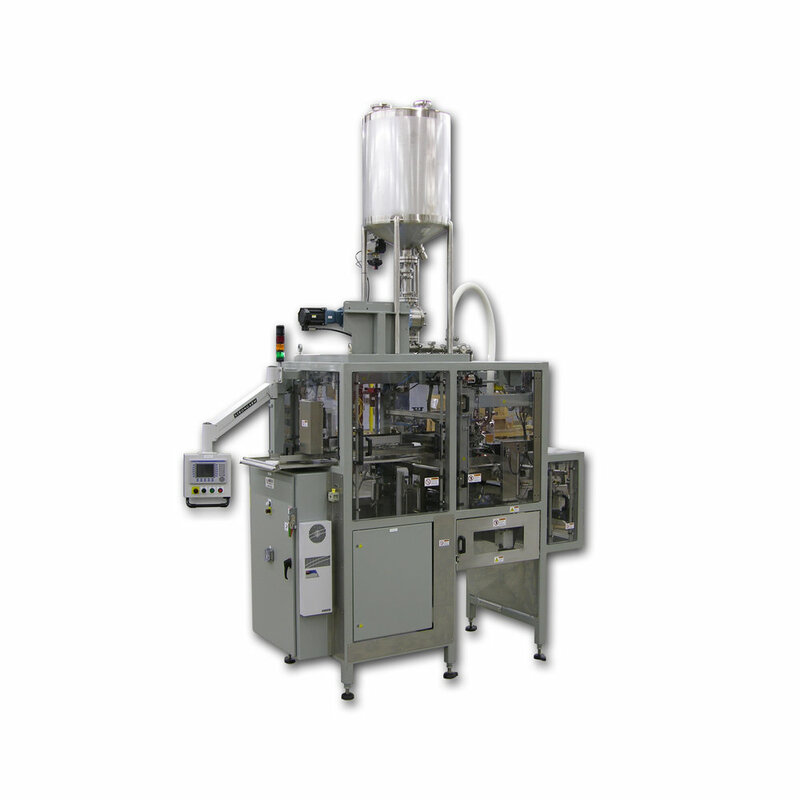 We have supplied filling machines and custom designed systems to some of the largest names in product manufacturing. 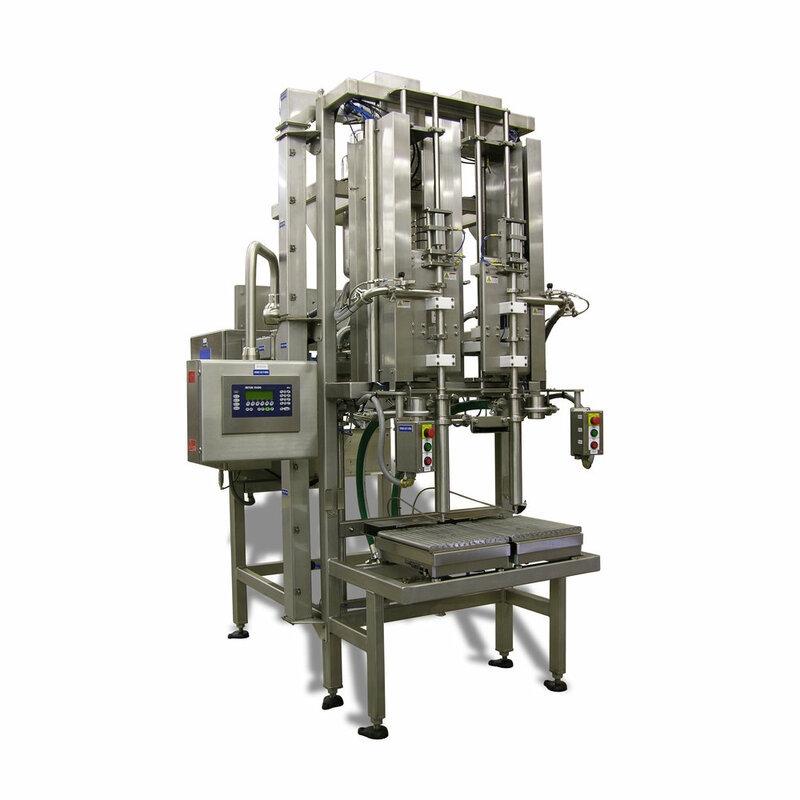 Whether a client's manufacturing process needs a high-speed filler, rotary filler, a custom bag-in-box filling system, or a complete packaging line, ABCO Automation has the experience and knowledge to provide the most efficient system for the process.